The Schencks grew up in Claremont, California, in the 1950’s and ’60’s and were next door neighbors. The children of an artist (Barbara) and an English professor and jazz musician (Steve), they were exposed to Claremont’s lively arts community that began to flourish after WWII. 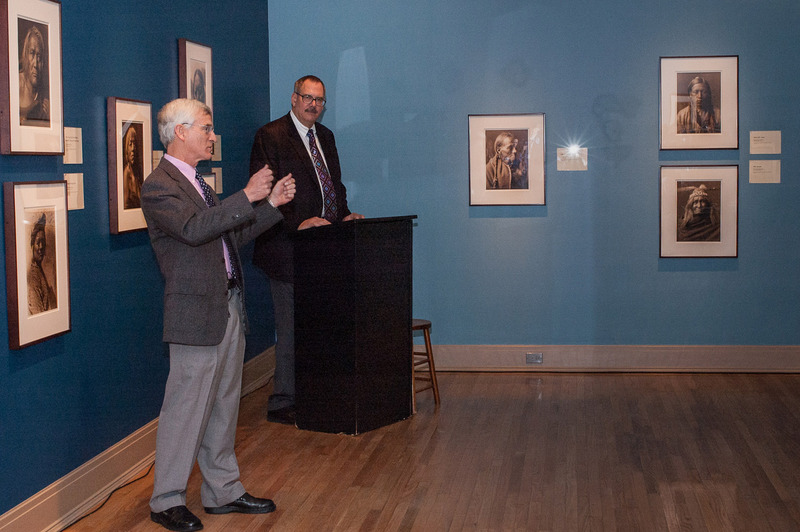 Their interest in the arts developed early and shaped their academic and career pursuits. Their personal work draws inspiration from decades of photographing an eclectic range of art and from 19th century to contemporary photography. California landscape has become a major theme in their current work as their own visual exploration evolves. 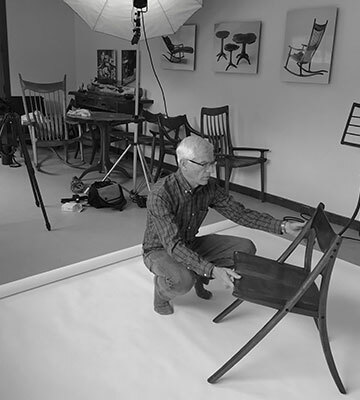 Steve and Barbara established Schenck and Schenck Photography in 1977 as a business specializing in photographing fine art. Having recently graduated with degrees in Fine Art and Philosophy (Steve—Western Oregon University, ‘74) and Art History and American Studies (Barbara—Scripps College,’75), they used a 4x5 view camera and 35mm film cameras to shoot the art of prominent Southern California artists and museum art collections. Steve’s training at the U.S. 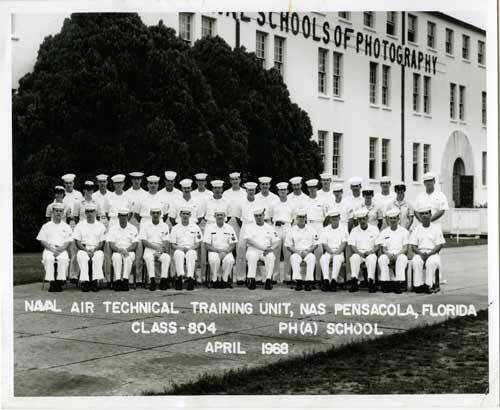 Naval School of Photography in Pensacola, Florida, and military service prepared them to run their own B&W darkroom where they developed and printed thousands of silver gelatin prints for the first 30 years of the business. Their work is published in magazines, brochures, catalogs and books. 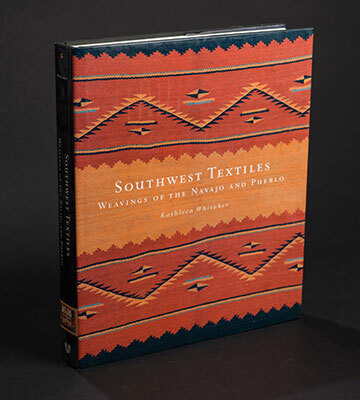 It encompasses everything from original Gustav Stickley furniture, Japanese scroll paintings, historic Navajo weavings and Native American basketry, beadwork and clothing, and 19th and 20th century paintings, drawings, sculpture and ceramics. The Schencks grew up in Claremont, California, in the 1950’s and ’60’s and were next door neighbors. 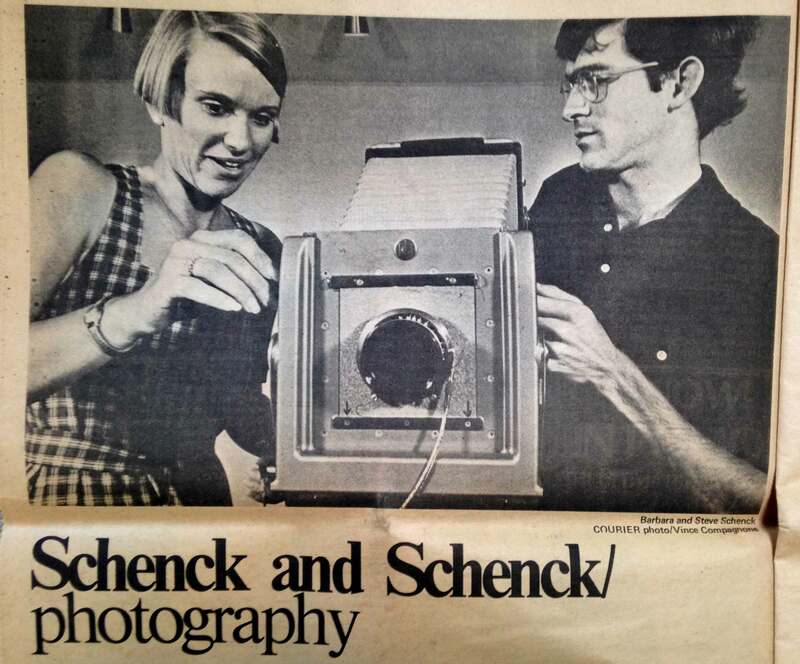 Adding weddings, portraits, architecture, real estate and public relations to the mix during this time, the Schencks took the opportunity to learn a wide gamut of skills using 35mm, 120, 4x5 and 8x10 formats for a diverse range of private clients and public institutions. In 2001, The Capital Group Foundation, based on the recommendation of longtime client Peter Drucker, engaged them to create a series of 20 x 24 inch silver gelatin prints from original nitrate and glass plate negatives of Edward Sherriff Curtis. 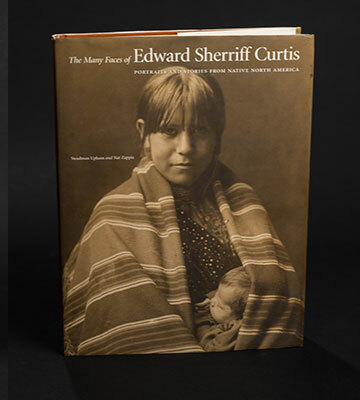 These prints have been published and exhibited at museums across the country, most recently in 2015 at the Bowers Museum in Santa Ana, CA, alongside original work by Ansel Adams and Edward Weston. … prints have been published and exhibited at museums across the country, alongside original work by Ansel Adams and Edward Weston. Also in 2001, the Schencks turned to digital. Steve taught digital and darkroom photography courses at Harvey Mudd College as a Fine Art discipline and is currently an adjunct professor of photography at Mt. San Antonio College in Walnut, CA. The Schencks use a wide format printer to make custom color and B&W prints on archival papers for other artists and of their own fine art photography. 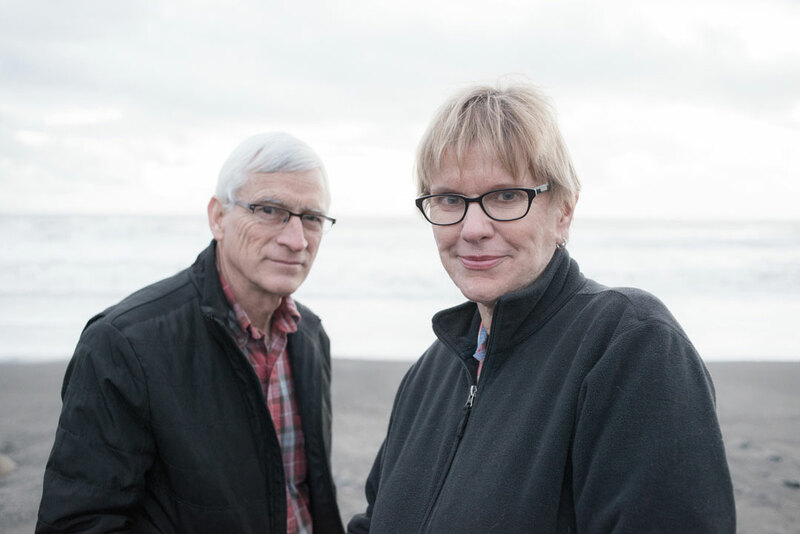 They both use current versions of Photoshop and Lightroom to process their images, and Barbara does portrait retouching and designs posters and cards.